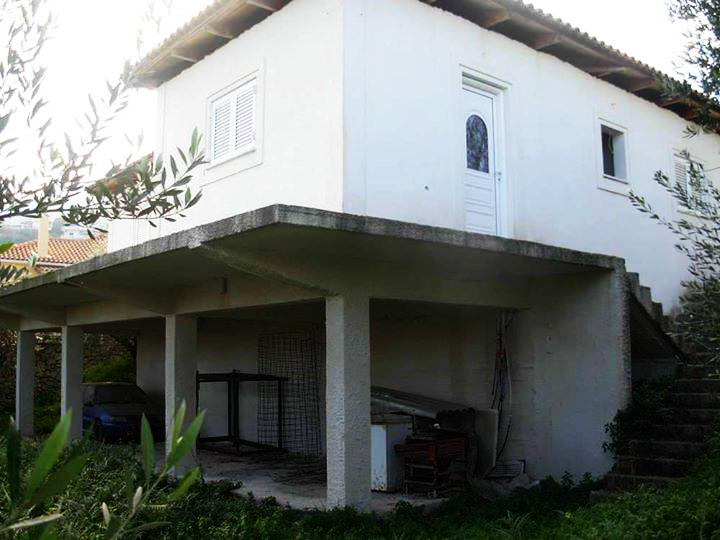 Properties are functional structures of an area of 110 sq. meters, each one, with a basement of 25 sq. 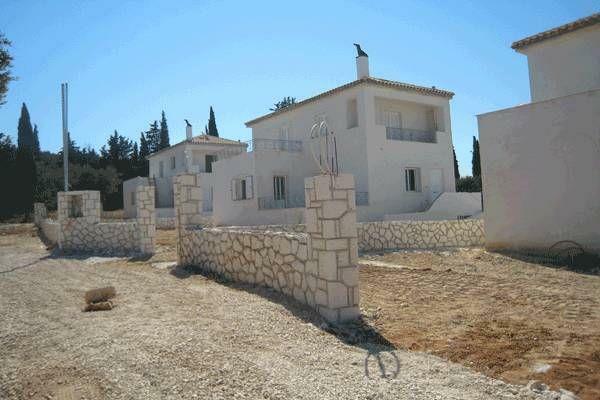 meters, consisting ideal villas for a permanent or holiday residence. 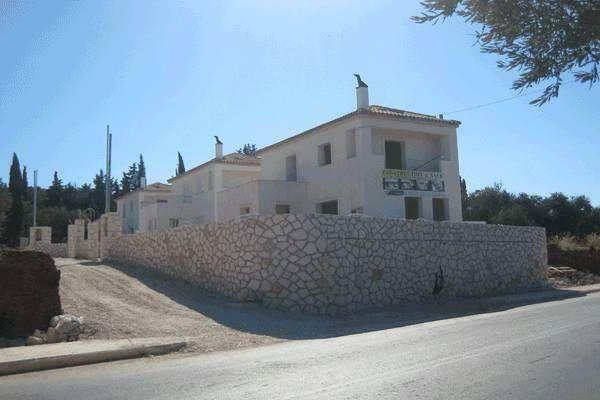 Each maisonette is situated in a plot of exclusive use that occupies an area of 300 sq. meters to 310 sq. meters respectively making up a beautiful neighbourhood in a very green area within a little distance from the sea. 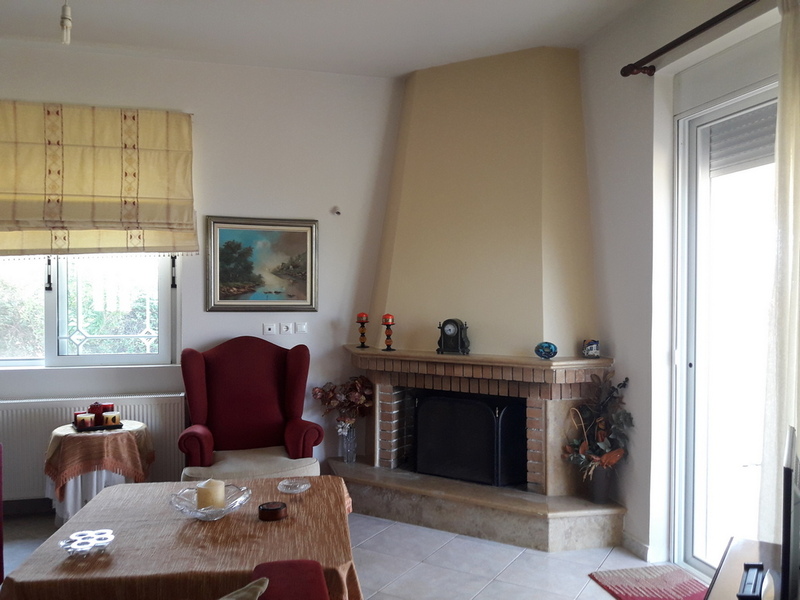 Ground floor consists of one spacious living room-dining room, a fire place, a metal staircase with a wooden floor, one bedroom, a bathroom, a kitchen and a large veranda. 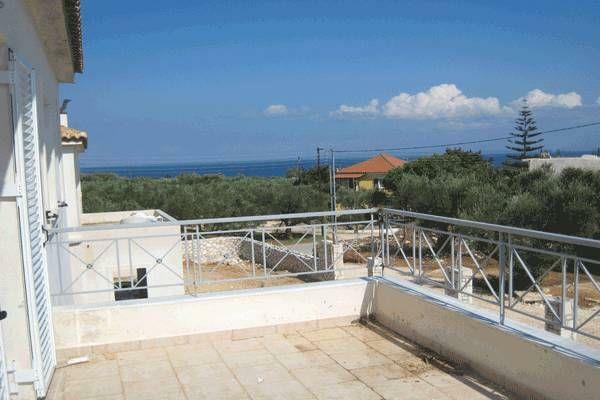 Properties for sale in Zakynthos Zante First floor Comprise two bedrooms with their own balconies, one bathroom and a large veranda. 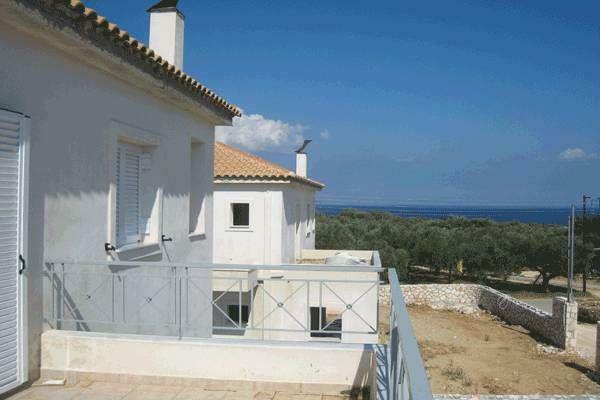 Properties for sale in Zakynthos Zante Basement There is a 17-cubic meter water tank, a storing area and a boiler room. 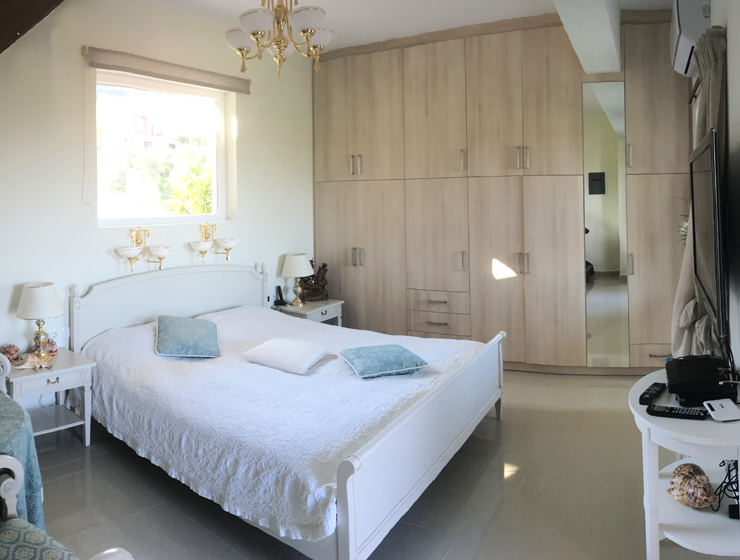 Each villa has separate water and power supply network, individual heating system, an exclusive garden, optionally a swimming pool, a parking area and a fence made from traditional Ionian stone.